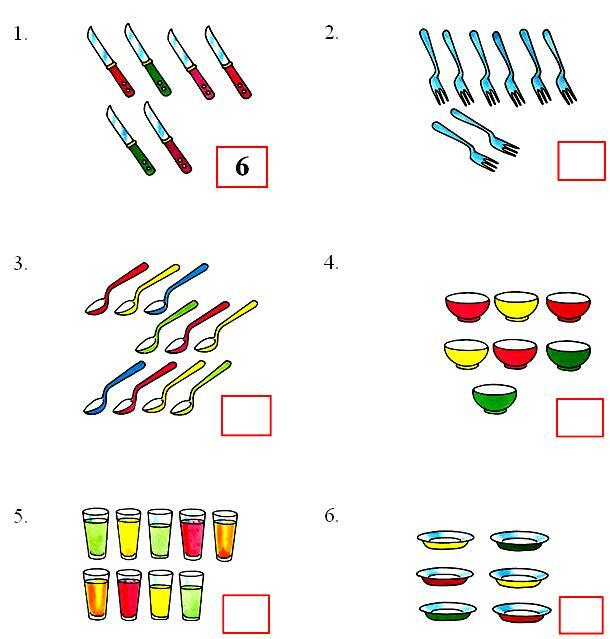 In worksheet on counting numbers 6 to 10 the kids need to count the objects and write the number. From this sheet students are learning counting. Our kindergarten worksheets are intended to enhance your child's counting skills and introduce new concepts in a fun, stress-free manner. Count the objects and then write the number in the box. For example, one is solved so that the kids can understand how to count and write the number in the box. Parent and teachers can encourage their kids to practice free math worksheets so that their kids gets enough practice to improve their math skills while practicing colorful math worksheet on counting numbers 6 to 10 and having fun with math!